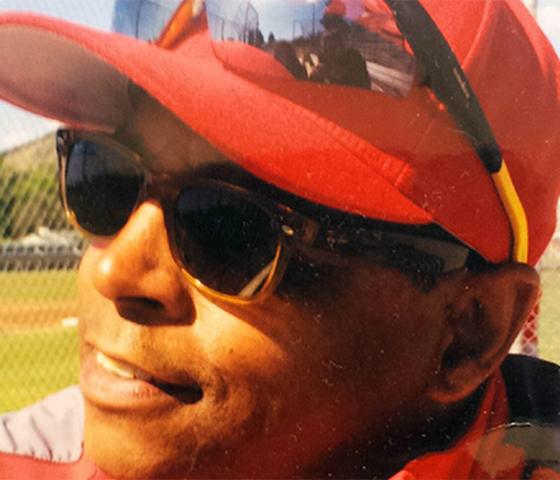 Tito Fuentes provides youth and adult ballplayers with fundamental skills training. 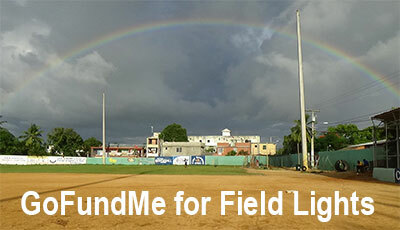 Tito Fuentes is an independent MLB Certified Scout with expertise in the Dominican Republic. The Foundation develops athletic leaders and provides life skills training for youth and those at risk. Tito Fuentes, #23, is available for autograph signings, baseball camps, corporate and exclusive VIP Events. Throughout my life, I have lived baseball. I have mentored youth through baseball and developed and discovered pro ballplayers during my career. Providing players in fundamental training, developing life skills and promoting academics I believe provides a future and career for so many up-and-coming ballplayers. At the end of the game I tell my players, you have to have heart. It's amazing how much my son knows about the game of baseball. I've played in the big leagures for 14 years and still work in it, and I don't know many who can teach baseball like "Rigo" does.